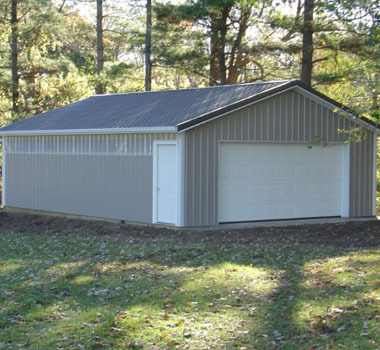 Whether you're in need of a garage, workshop, storage facility, or almost any other type of building, post frame is the answer. 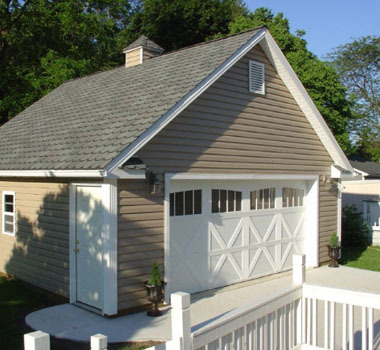 More and more building purchasers are choosing post-frame as the method of choice for their accessory building. The true potential for post-frame has only recently begun to be tapped. Although it's been around for years, many are unaware of post-frame's versatility and the extent of its use. Once thought of as strictly a way to erect agricultural facilities, post-frame has spread to include every type of building seen today. 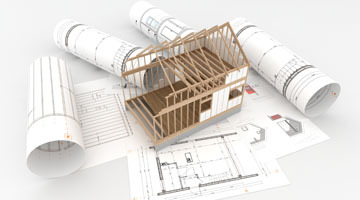 Interior and exterior finishes are standard with all methods of construction: only the framing is different. Buildings can be designed to blend in any residential setting and can be erected quicker and more cost effectively than any other building methods. 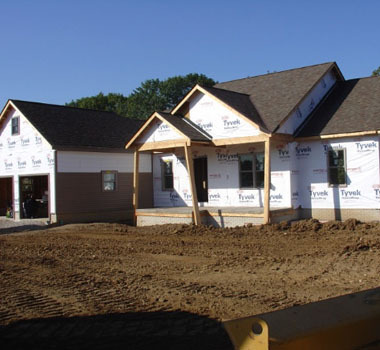 Let us show you why post-frame construction is today the best possible solution to an endless variety of building needs. 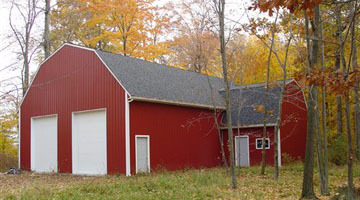 Post-frame is superior to conventional steel or masonry buildings in three ways. You will enjoy increased energy efficiency and the lower heating and cooling bills that go with it for years to come. The wide range of attractive and flexible design features are simply unmatched. 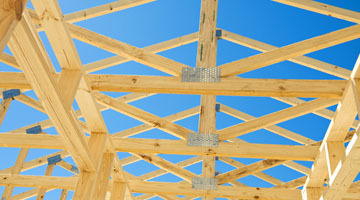 Perhaps most important, post-frame provides more strength and structural integrity for your building dollar. Whatever the need - we are the solution! 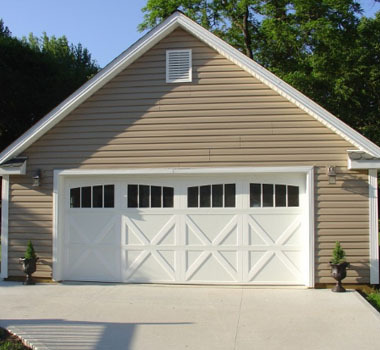 Our buildings are renowned for their excellence in engineering, design, strength, and beauty. 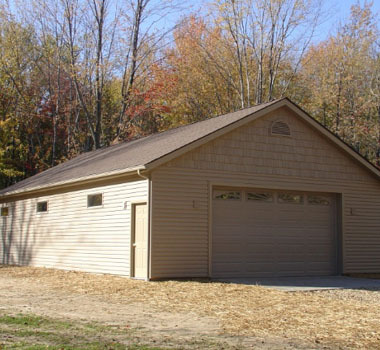 We offer a wide variety of building designs to meet any building need, as well as an endless array of color combinations to provide that distinctive look you will be proud of for years to come. What is a Born Building? © Copyright 2018 - 2019 Born Builders and Its Licensors. All Rights Reserved.